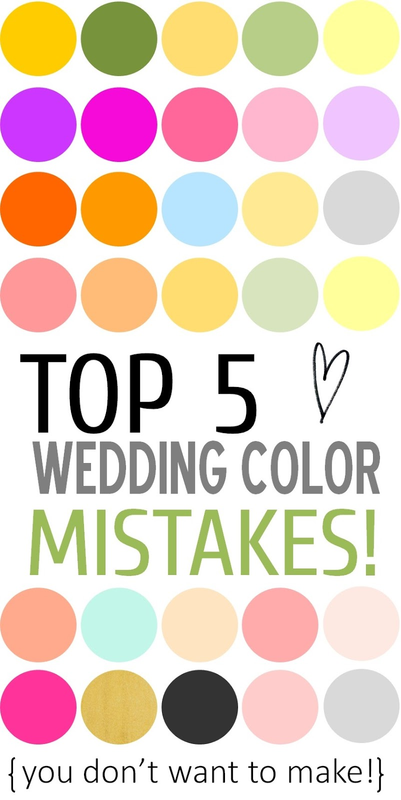 Top 5 Wedding Color Mistakes + Ways to Avoid them! Okay, so I think it's safe to say that I've witnessed my fair share of wedding color mistakes over the years. So I thought it might be helpful for you guys if I gathered up the top 5 mistakes that I sadly see pop up a lot more than you'd expect! So let's dive into it! 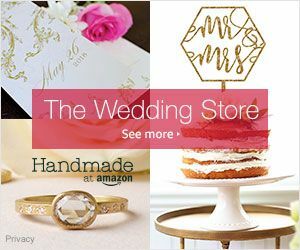 #1: IGNORING YOUR VENUE COLORS! When deciding on your color palette, I urge you to seriously consider the reception space! For instance, if you’ve chosen a reception area with burgundy and gold carpets, a color scheme of lime green and fuchsia will surely clash, and there’s really no way around it. That’s not to say you have to choose colors that perfectly match the surroundings. I suggest using the venue’s decor as more of a guide when selecting your palette. 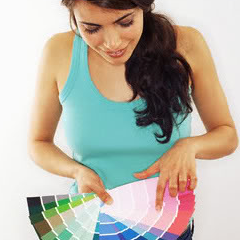 Or simply choose a space that lacks a lot of color so that you won't have to worry about a potential clash! 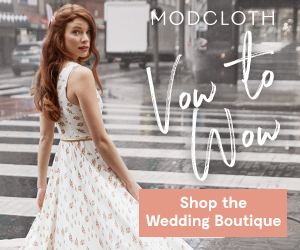 #2: NEGLECTING TO ORDER MOCK FLORALS! Okay, so one thing that you must realize is that color in a lot of respects in sort of subjective. Your idea of vibrant coral blooms might not be exactly what your florist shows up with on the day of your wedding. Are you going to be okay if your coral colored blooms turn out to be baby pink? Some couples wouldn't let this bother them. And I say, all power to ya! But simply put, some brides would really have a problem if their dream blooms ended up totally clashing with the overall look. Request that your florist put together some test bouquets. That way you know that you're on the same page when it comes to color. And there won't be any surprises on the day of! #3: WAITING TOO LONG TO MAKE A DECISION! I would have to agree that selecting your wedding colors has to be one of the most exciting parts of the planning process. 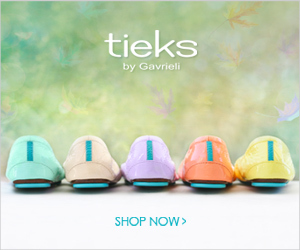 Your colors set the tone for the entire feel of your day! But what happens when you prolong deciding on your colors? If you don't decide on a timely manner, be prepared to find yourself scurrying around in a desperate attempt to find items that will match or coordinate. Especially if you've chosen a more unique scheme. Give yourself a deadline! At some point in the dreaming period (as I like to call it) you must start putting those dreams into action. And without a color palette, not much can get accomplished! #4: FORGETTING ABOUT THE IMPORTANCE OF CONTRAST! I've seen this one all too often. Okay, so here's what happens. 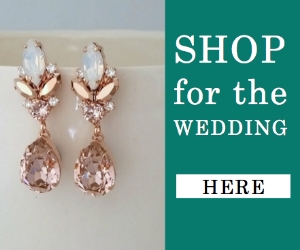 You've decided that you want a pale pink wedding. So you go out select a pale pink bridesmaid dress for all your friends to wear. And then without even thinking, you turn around and order the same color bouquets. If you don't take into consideration contrast and variation, you can sadly expect to create a look that lacks interest and pizzazz. 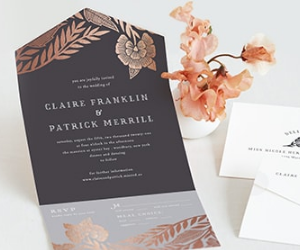 Think about contrast when you're selecting your attire, invitations and table linens. Think about the big picture and note that each of these layers should not all be the same. exact. color. Add contrast by selecting varying shades! #5: SELECTING AN UNFLATTERING BRIDESMAID DRESS COLOR! Okay, so this mistake is a common one and sadly it happens a lot! The truth is that not every color is a great pick when it comes to dressing your bridal party. Some colors wash people out, others simply aren't flattering. When selecting a bridesmaid dress I urge you to consider the varying skin tones and body shapes. For instance, not everyone is going to be able to rock that cocktail length dress in chartreuse. So take your girls to the bridal shop and narrow down a color that compliments the majority of your attendants. I swear your friends will thank you! So there you have it. I hope this has been helpful. 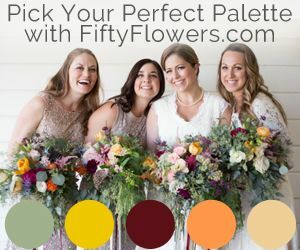 Just a few things to keep in mind when making the decision on the colors for you big day! So tell me... what sort of color conundrums have you found yourself in here lately? Need help? Be sure to hop on over to the request section and leave me a note! Still unsure as to how to narrow down the choices? Take a peek at my Top 10 Wedding Color Palettes that Aren't Boring! Trust me, after you read this, you'll be well on your way to finding your perfect palette! 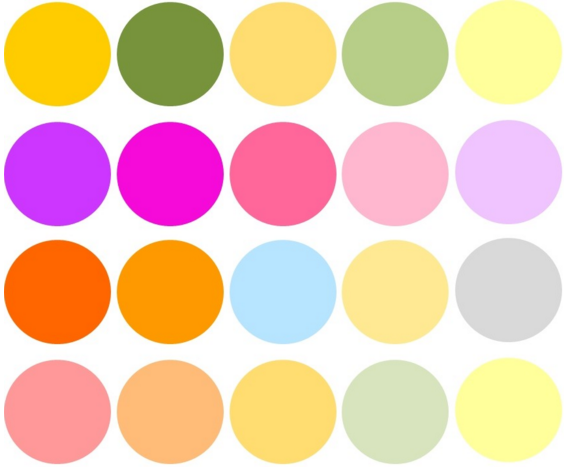 21 Comments " Top 5 Wedding Color Mistakes + Ways to Avoid them! " Such an awesome post. These are all great tips - always best to avoid a color-tastrophie! These are some of the best tips I've read! Great insight, love it! This is such a helpful list! I love that idea of a mock bouquet. And I totally agree - all one shade without some variation is an easy mistake to make, but it ends up looking flat instead of coordinated! Great points, especially the one about the bridesmaid dresses. That dress might look great on a mannequin or a professional model, but your bridesmaids are real people! loving these tips! the mock florals are a great tip. These tips are really helpful. I will definitely be taking your advice. Gosh - I can't agree more with #5. Once you've worn a persimmon and gold floor length dress, you'll look good in ANYTHING! Gah! So many people don't think of these things! Great tips, and taking your venue's color scheme and look into account is SO important! 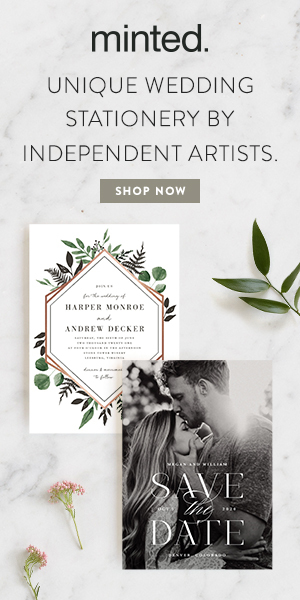 Great post-love the advice on ordering mock flowers. Colors are so important to the centrality of the wedding look and I think you've nailed this vital design element beautifully. 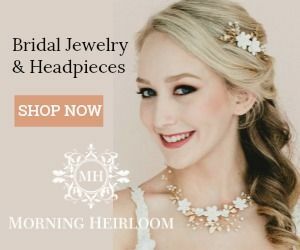 Great advice - especially ordering the mock florals! Great Advice! Being a wedding lighting vendor, I have seen my fair share of clashing colors as well. Best advice #3, don't wait till the very last minute. You made some great points! Great Blog! I've said it before, your posts are always so useful. Thought it better to share this one with my fans on Facebook - they are going to enjoy, I'm sure. Keep 'em coming - I'll be reading on as usual! I am a florist and I feel the need to clarify one of your points. 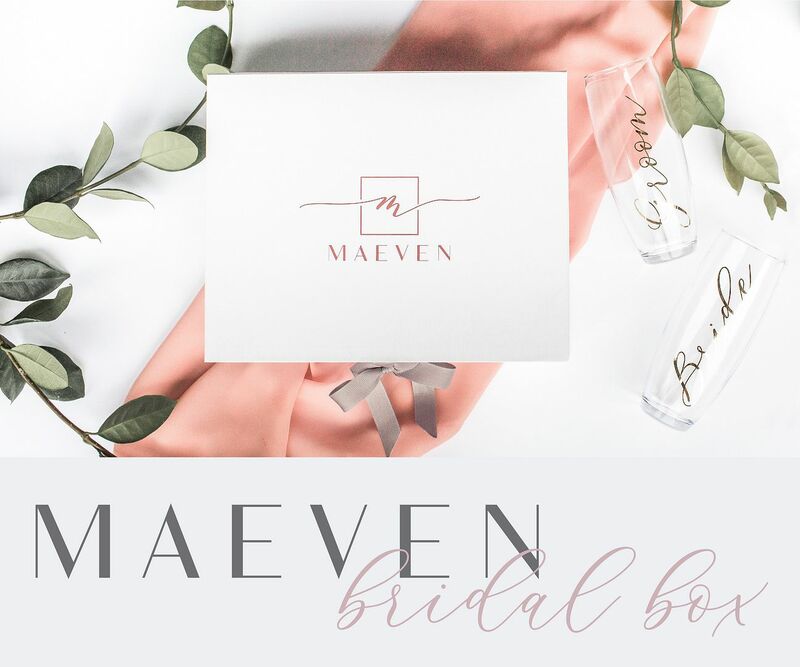 You can order mock ups of your flowers all you want, but if the flowers she orders for your wedding are from a different supplier or grower or in a different season, there could still be significant color differences, even in the same variety of rose (for instance). Getting a mock up is a good indicator of the design level, but not always of the color. As a floral designer I definitely agree with kenju and would also add that couples should be prepared to have to order and pay for mock-ups. They can be a great help if you have a vision and need the reassurance that your florist "gets it", however! I agree with kenju! Mock-ups are a good idea to get the vision on what the bouquet will look like but not what the exact color will be. Exact color is always difficult to guarantee that is why I always go with recommending contrasting or complementing colors. 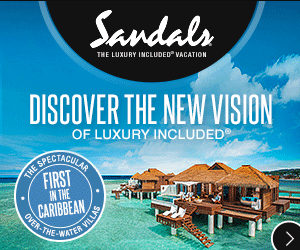 A variation in color is not only more visually appealing but it photographs better as well. Fantastic post! I would add not choosing season appropriate colors.